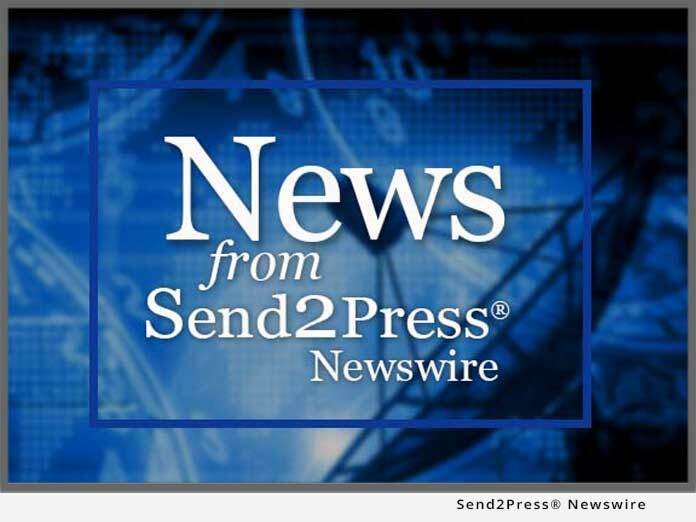 DALLAS, Texas – May 8 (SEND2PRESS NEWSWIRE) — CyberAngel(R) Security Solutions, Inc. (CSS, Inc.) has helped facilitate the recovery of another stolen laptop in the Dallas/Ft. Worth area. Recently, a businessman had his company computer stolen when his car was burglarized in Midlothian, TX. Fortunately, his company uses The CyberAngel(R) with Wi-Trac to encrypt and protect sensitive data and recover lost or stolen hardware. The CyberAngel with Wi-Trac is a comprehensive data protection and tracking tool that is virtually undetectable to unauthorized users. On April 28th, the computer began contacting The CyberAngel(R) Security Monitoring Center from Dallas, TX without alerting the unauthorized user. The CyberAngel Recovery Team worked with Investigators Larry Gice and Kevin Johnson to recover the machine. “This is a great concept” commented an investigator on the case, “so many of these cases go unsolved because we can’t track the computer.” Without some sort of tracking/recovery solution, there is less than a 2% chance that a stolen computer will be recovered. Recoveries make good headlines, but the true story is in the “real-time” data security that The CyberAngel(R) with Wi-Trac gives to their customers. This level of data security grants companies protection from hefty breach notification costs under the most current laws. While the laptop was away from the rightful owner, all of the sensitive data was hidden in an encrypted sector of the hard drive that was invisible to the thieves. Data security breaches and associated identity theft are important issues that are in the media daily. Data protection and asset recovery are becoming vital to protect against confidential information, asset, and customer loss. The CyberAngel(R) with Wi-Trac offers encryption technologies that exceed current industry standards and maintains a recovery ratio over 80%. CyberAngel(R) Security Solutions, Inc. (CSS, Inc.) has been providing The CyberAngel(R) Software (www.thecyberangel.com) since 1996, and is considered an industry leader in Data & Information Security, Intrusion Detection, and PC Tracking & Recovery (and the ONLY provider of Wireless Tracking) for all types and sizes of businesses. For more information, contact CSS, Inc at 800-501-4344 or Info@TheCyberAngel.com.